This driver updates the Intel Wireless LAN Driver to version 9.0.2.31 and fixes an issue where the computer cannot maintain a wireless connection with an access point. 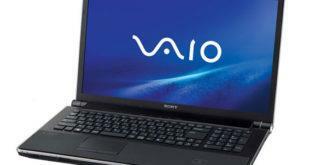 Are you looking Sony VAIO SVT13122CXS ultrabook Windows 7 64-bit Driver? Here is the VAIO SVT13122CXS Drivers for whoever needs help installing them on Win 7 bit. If you experience any problems with the drivers, please leave with us your comments. 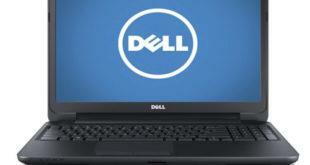 The following drivers are compatible with your Sony VAIO SVT13126CXS Ultrabook and windows 7 64-bit Operating System.